For extra protection and enhanced presentation order a dust-jacket with your own design printed on it, and a gloss or matte finish. 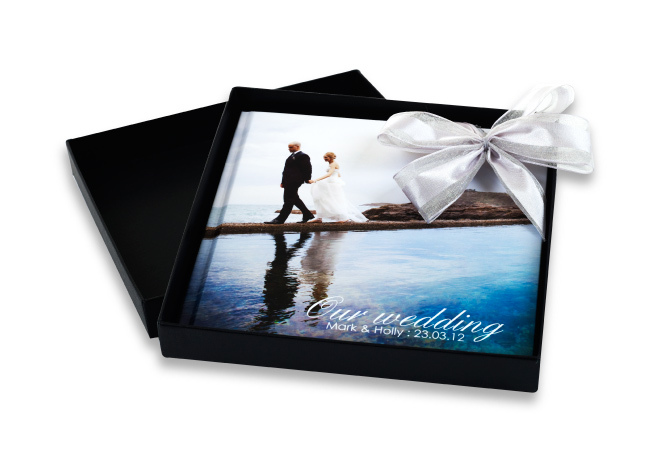 Protect your photo book in style with our deluxe, heavyweight Gift Box. 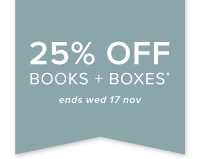 For a box with an extra personal touch, choose a Clamshell Box, finished with the same design as your photo book cover or one of our premium hardcover materials. End pages are the first and last sheets of your book that bind the cover to the pages. Keep it classic with white or black, or add a touch of colour with chilli red, chocolate brown, rich plum, metallic pearl or gunmetal. 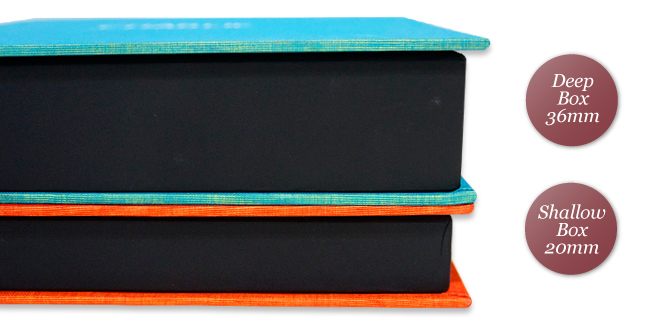 Finish your photo book in style with the title stamped on the front cover. Choose from white, black, clear, silver, gold or metallic red foil. 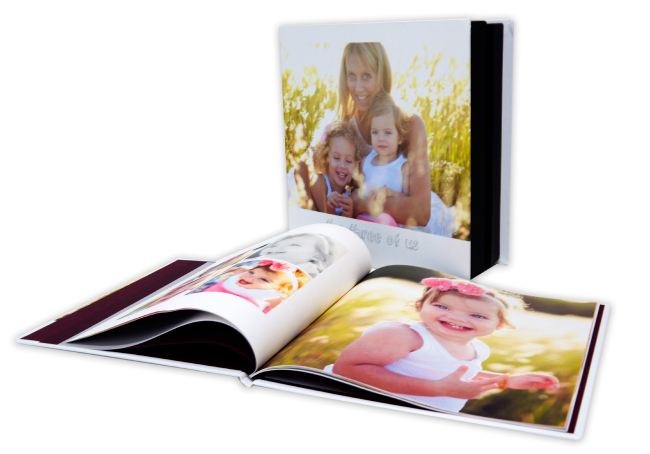 For a sophisticated and soft touch, introduce your photo book with a transparent fly sheet that allows you to see through to your first page design. Make a stylish statement by stamping your cover with one of our decorative motifs or graphical text designs, in coloured or metallic foil. How do I create a photo book design? What does a Momento photo book look like? 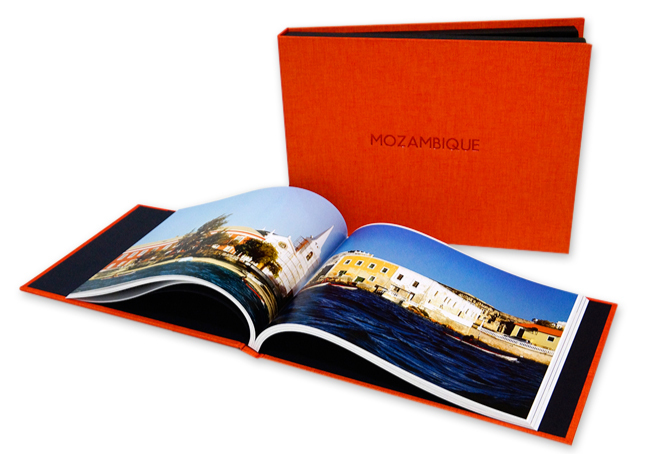 For an extra level of protection, cover your photobook with a personalised dust-jacket. 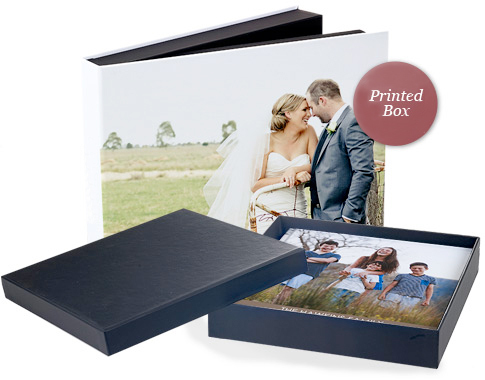 Keep your photo memories safe in a stylish matte black Gift Box or for the ultimate presentation, choose a Clamshell Box, covered in a matching or complementary material or printed cover. Please note: Spine text is not available on printed clamshell boxes. Choose between white, black, chilli, chocolate, plum, pearl or gunmetal.